As a direct importer from Israel, Reuven Gitter Jewelers has access to an expansive inventory that is frequently changing and being refreshed. We have diamonds of all shapes, qualities and sizes, and we’d be happy to accommodate you with whatever your needs may be. 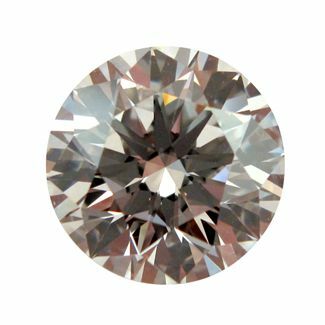 Our pricing is competitive, especially with respect to other online business, so please don’t hesitate to contact us for the best price possible on the diamond of your dreams. When looking for the perfect diamond, it’s important to consider the fact that diamonds are graded on several components, generally known as The 4 C’s, which all have a hand in affecting the diamonds value. Color: Diamonds are graded for body color on a scale that extends from D (colorless) to Z (tinted yellow or brown). 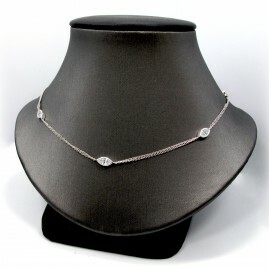 The less color a diamond presents, the higher the diamond’s commercial value. Clarity: Diamonds are graded for clarity – the absence of flaws, or inclusions – on a scale that contains 11 clarity grades, extending from IF (Internally Flawless, devoid of any flaws) to I3 (Included, with flaws easily visible to the naked eye). 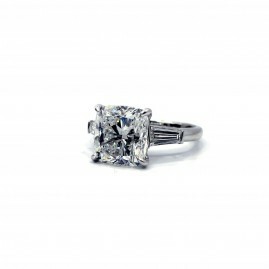 The fewer flaws inside of the diamond, the higher the diamond’s commercial value. Cut: Diamonds are graded for cut – how the proportions and finish of the diamond affect the diamond’s overall appearance – on a scale that extends from Excellent to Poor. The scale incorporates several parameters, including polish, symmetry, fire, brightness and weight ratio. Cut grade is currently only provided for round brilliant cut diamonds falling on the D to Z color scale. The more highly the diamond’s cut is rated, the higher the diamond’s commercial value. 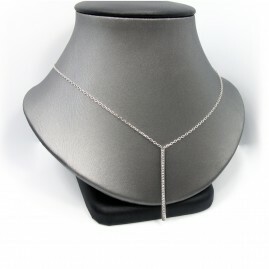 Carat Weight: Diamonds are weighed by the carat, a standard unit of measurement that equals one fifth of a gram. Carat weight is measured out to the nearest hundredth of a carat, so the weight of a carat and a half diamond would be written as 1.50ct. The more a diamond weighs, the higher the diamond’s commercial value.